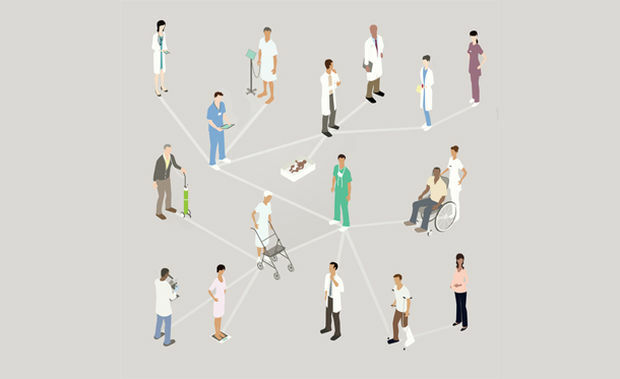 Everyone has a role in fighting hospital or health care-associated infections. Here’s what infection-prevention teams are doing in response — and you can, as well. Ansha, a 28-year-old mother of two with a third on the way retraces her experience with a harrowing eye infection — a shockingly common story in northern Ethiopia. Nurses are our front line of patient care, so leading hospitals are providing them with the tools to speak up and effect real change. 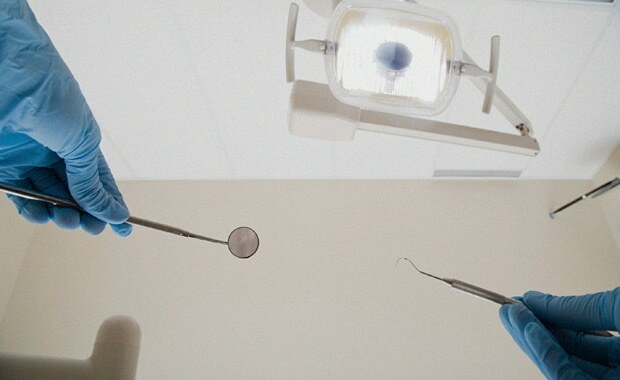 As more medical practitioners expand into aesthetic procedures, proper training and experience is a must to reduce risk and protect patient safety. 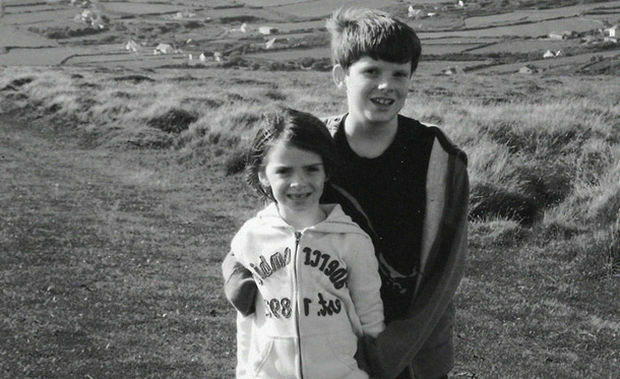 In an effort to halt sepsis, the story of a young boy’s tragic encounter is fueling the campaign to spread critical awareness farther. 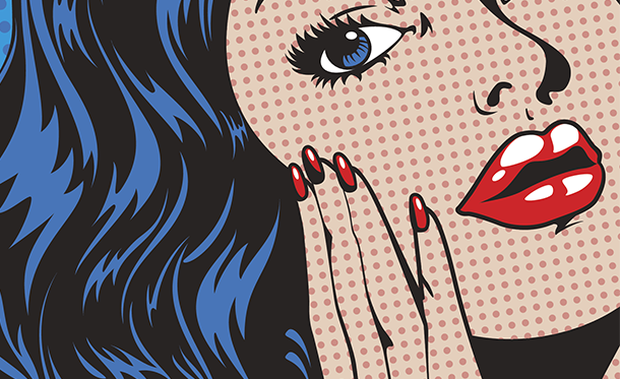 Cosmetic procedures are increasingly offered by doctors who do not have the right training. As a patient, that poses a risk that’s rarely worth the money saved. 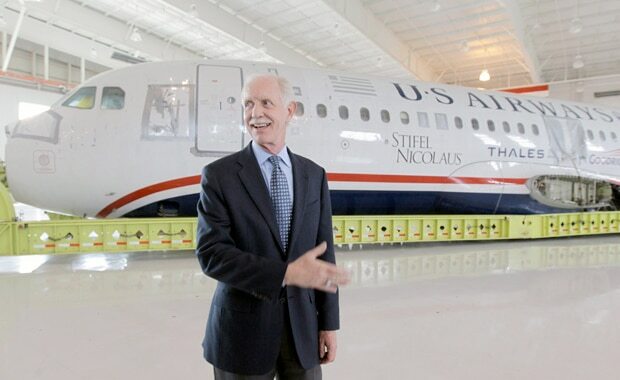 Captain "Sully” Sullenberger draws parallels between aviation and healthcare risks, explaining the need for highly-trained professionals in both fields of work. 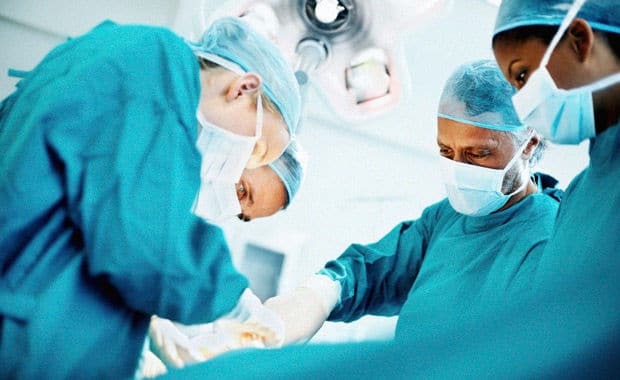 Surgical site infections are not only dangerous and the most common of all hospital-acquired infections, but also the most expensive. 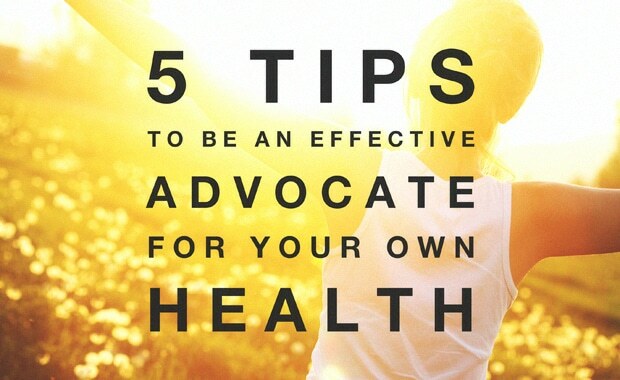 Here’s how patients can mitigate their risk and remain in charge of their well-being. 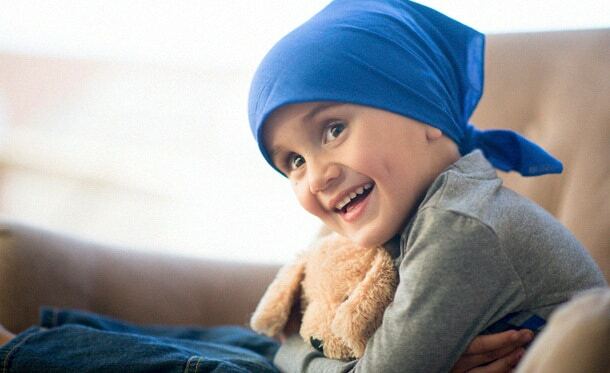 Half of the nation’s children’s hospitals are binding together to help reduce medical errors and unnecessary loss. 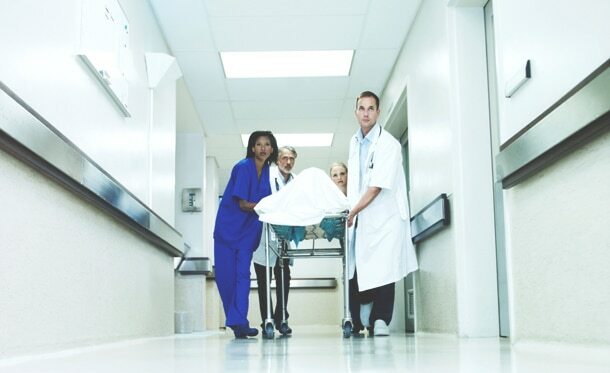 While many industries have a need to provide clean linens for their clients, for health care professionals properly cleaned laundry can be a matter of life or death. 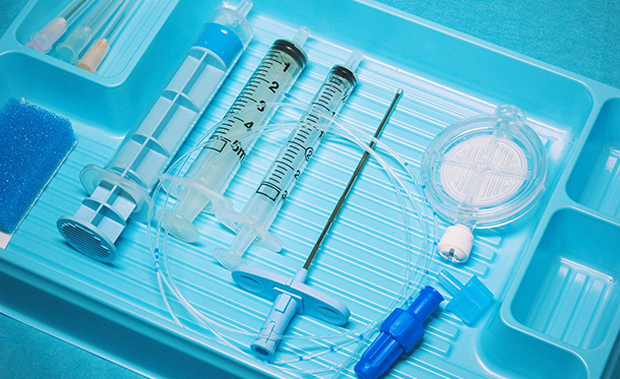 Anesthesia is safe and uneventful for the majority of patients. Yet rare adverse events can still occur and patients need to know what to ask preoperatively. According to the CDC, around 722,000 health care-associated infections occur in U.S. hospitals each year. Good hand hygiene is one key to solving the problem. 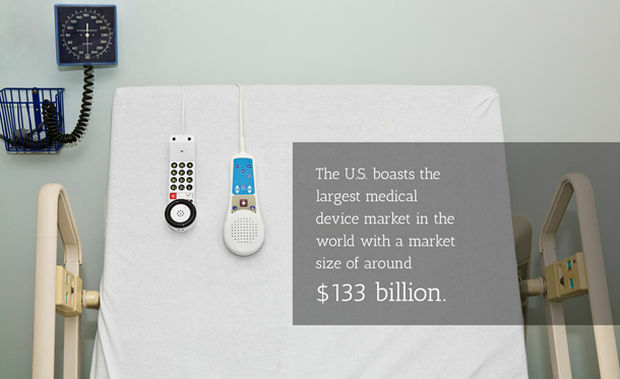 Valued at $133 billion in the U.S., medical devices like heart valves and orthopedics are a significant part of the health care industry. There are many people who walk around feeling embarrassed or uncomfortable about their bodies. They have questions, or feel scared, but aren’t sure who to trust. Hand hygiene is not where it should be in today’s health care environment. According to research, hand-hygiene compliance lies at less than 50 percent at most hospitals. In recent years, you may have noticed a new feature in the exam room: a computer, where your doctor or nurse reviews and enters information as they talk with you. 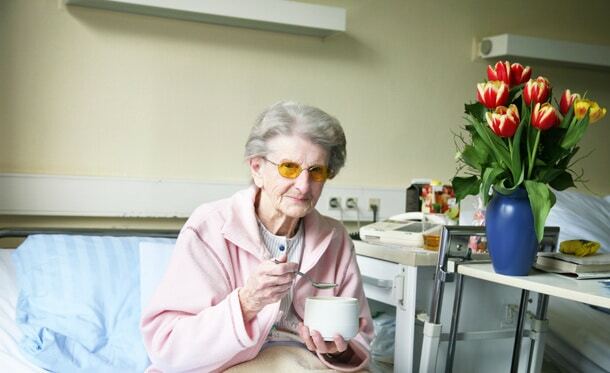 What Happens When Patients Are Comfortable Asking for Help? Better, safer care requires creating a culture in which staff and patients are encouraged to speak up, and improve together. 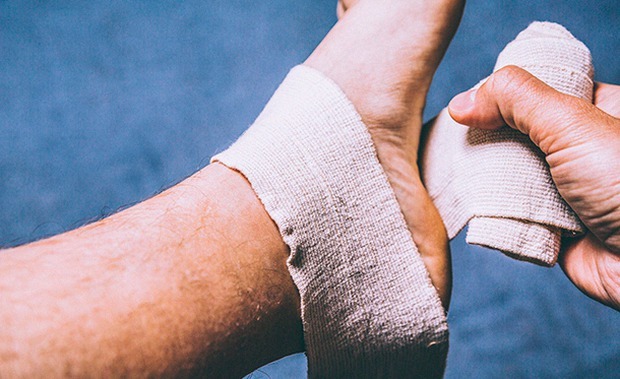 Managing wound care is crucial for those with diabetes. Mastering the do's and don’ts will ensure you have zero regrets. Cybersecurity experts agree: the weakest link in any computer system is the user. 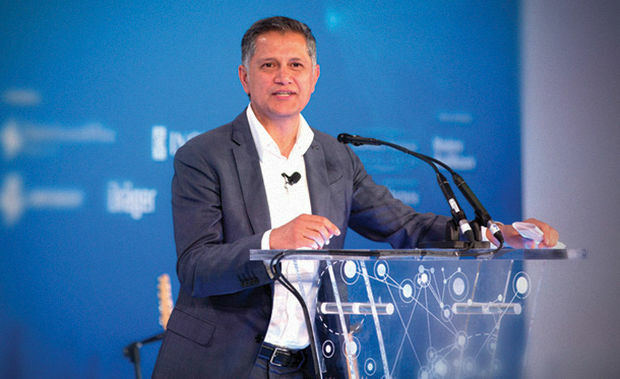 Health care is transitioning to value-driven care and payment models. 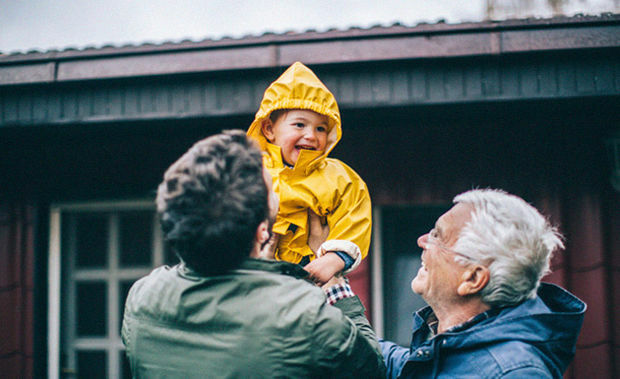 At the center of this evolution is the technology that supports targeted, preventative treatments. Hospitals are complex, busy places staffed by professionals who care deeply about their patients. But some hospitals are better than others at protecting their patients from harm. Patient safety is not a project. It is an ongoing effort to constantly improve how we deliver care with minimal opportunity for error. 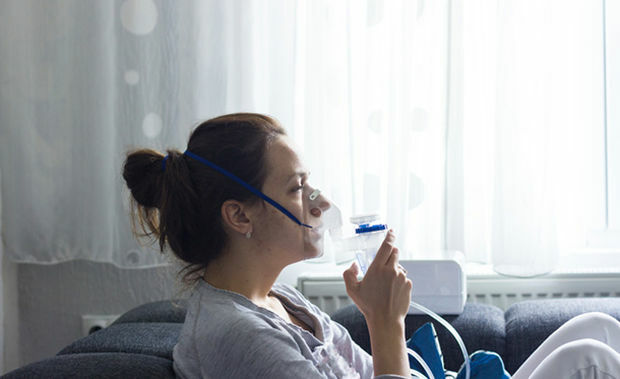 Over 600,000 patients experience opioid-related respiratory depression and only 20 percent will survive. The solution? 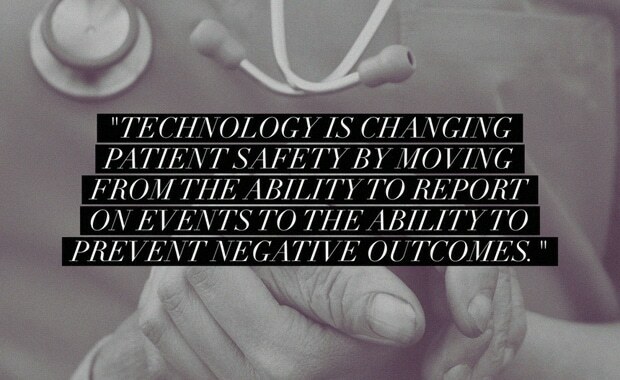 Integrating clinical knowledge with continuous monitoring, to catch adverse events before they occur. 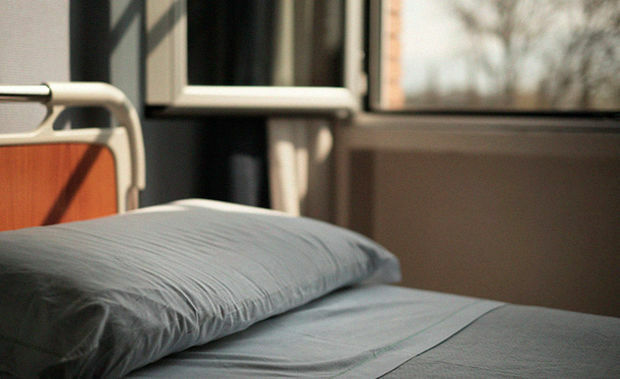 Recent studies show medical errors as the third leading cause of death in the U.S. Both patients and providers should take steps to reduce the likelihood of harm. 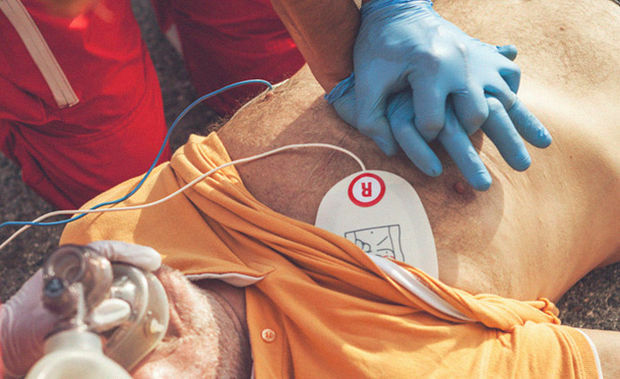 Sepsis or SIRS is at the tip of caregivers’ tongues when it comes to modern hospital safety. Innovative technology might help in its early detection. 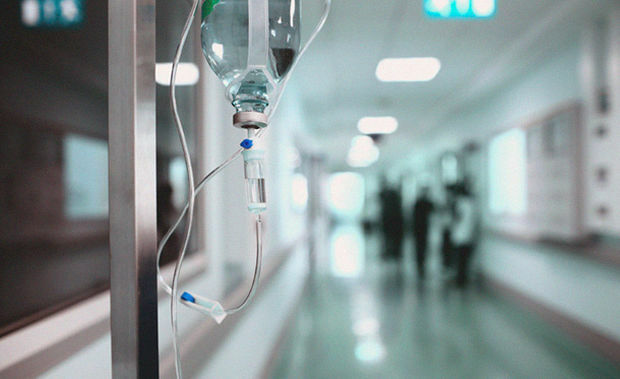 How Big of a Public Health Issue Is Patient Safety? Alicia Cole went to the hospital for routine surgery. She didn’t think her procedure would ultimately lead to many more. 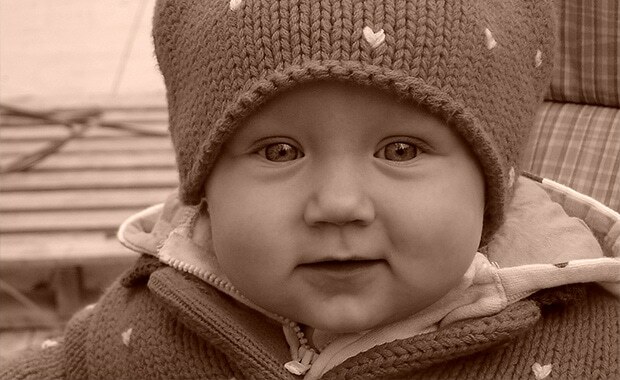 In the U.S., a baby is born every seven seconds. But not all those births are the same. 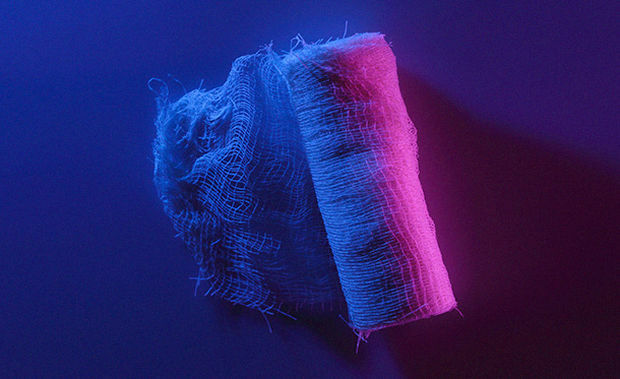 Many are unaware they are at high risk for non-healing wounds, which, if left untreated, can lead to infections with hospitalization, amputation and death. Excessive false- or non-actionable signals can desensitize clinicians to important alarms, setting them up to miss critical responsibilities and putting patients at risk. Clearing the air on prevailing misconceptions surrounding difficult-to-heal wounds is its own remedy. If you’re an at-risk patients, put these realities to use. Many hospitals are turning to UV disinfecting robots to help offset human error, such as missed hand washing opportunities, which tend to result in infections. 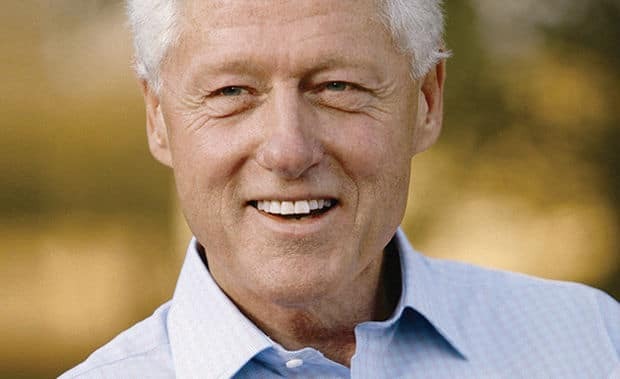 Former President Bill Clinton gives his vote of support to patient safety measures that are saving lives. 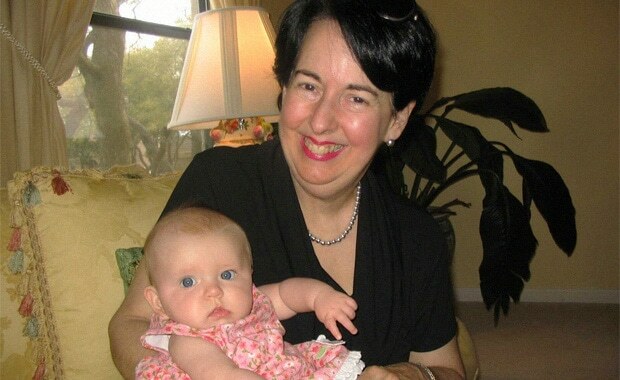 The tragic death of Louise Batz after a routine procedure prompted her family to advocate for change. Recent headlines about antibiotic-resistant superbugs might make people wonder how to stay safe when receiving medical care. 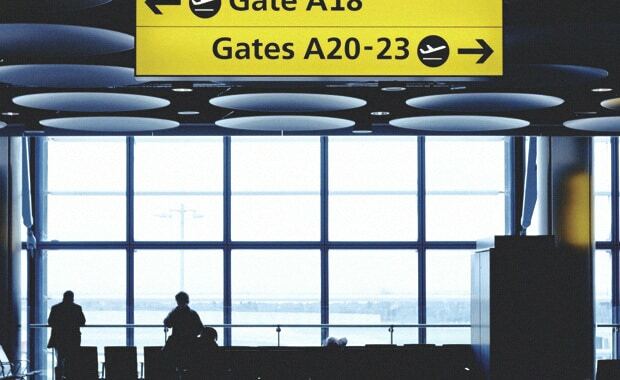 It’s no secret that many Americans travel outside the country for various cosmetic surgeries and medical procedures, but that popularity doesn’t always ensure that those procedures are safe. 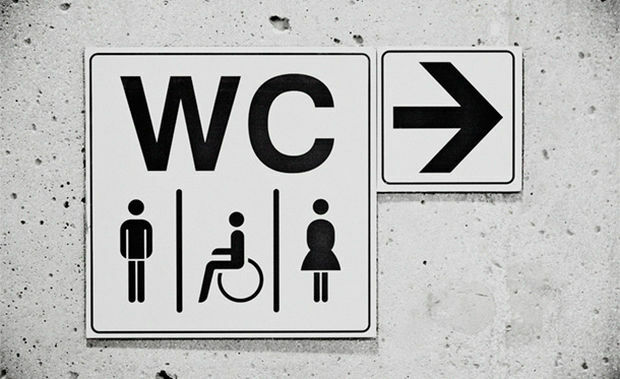 The thought of “going under” shouldn't overwhelm you with anxiety. 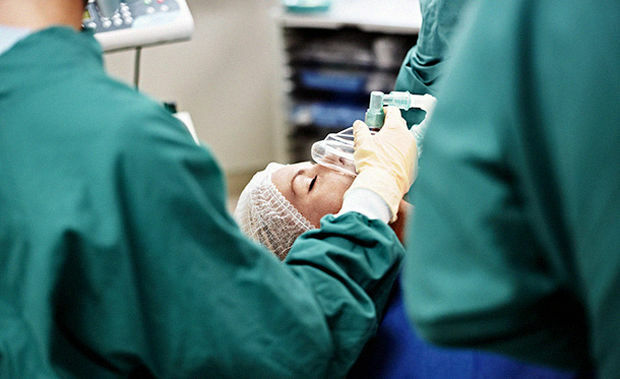 Surgery and anesthesia are actually safer than ever. The key is being prepared. 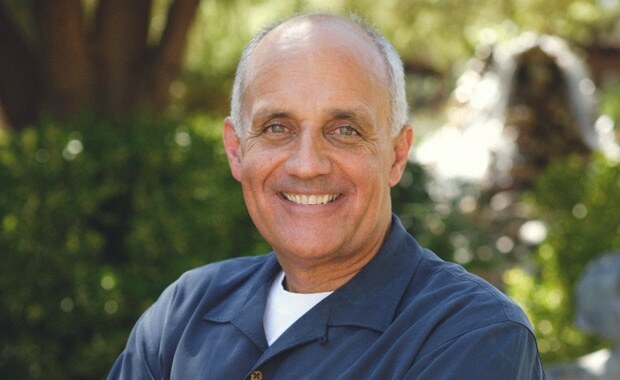 Joe Kiani, founder of the Patient Safety Movement, explains why zero preventable deaths can and should be the new standard. A major focus in patient safety is reducing and eliminating hospital-acquired conditions—or as we call them, HACs. 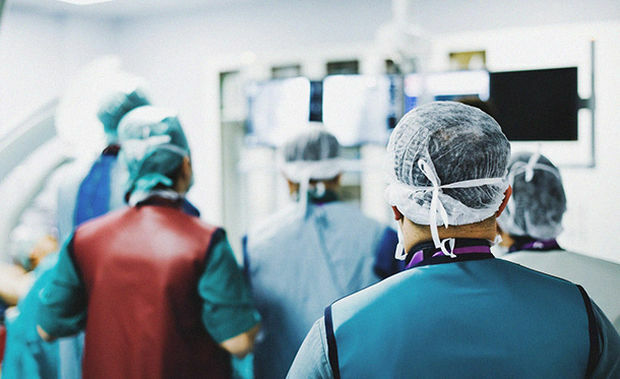 Advancements in medical technology are helping hospitals reduce human error in the operating room. 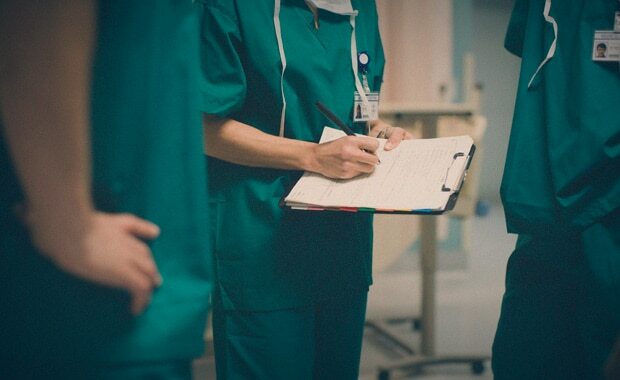 A health care organization that values patient safety encourages professionals, workers, patients and families to speak up when they have concerns. 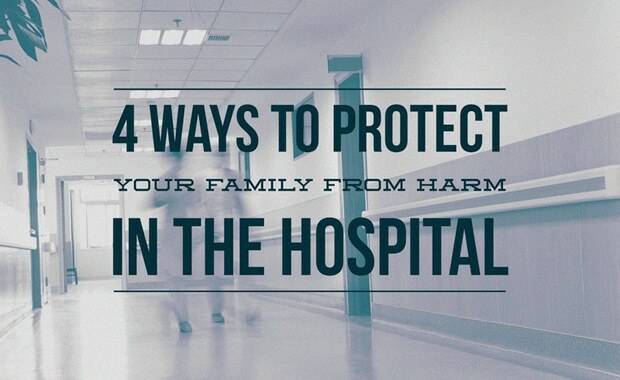 Going to the hospital is never easy, but knowing that your loved ones are being proactively monitored is reassuring. Here’s why. 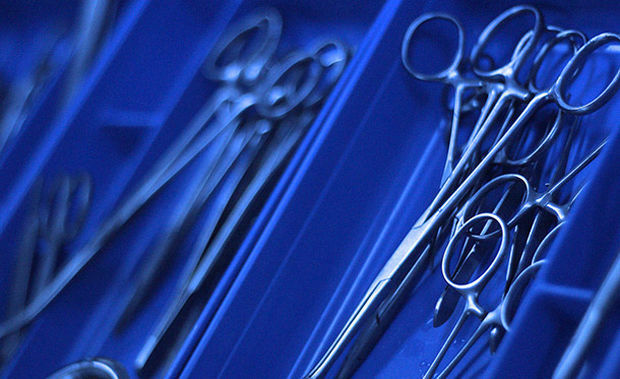 Medical errors can occur in a wide variety of health care settings. Those that happen in hospitals can have dire consequences. 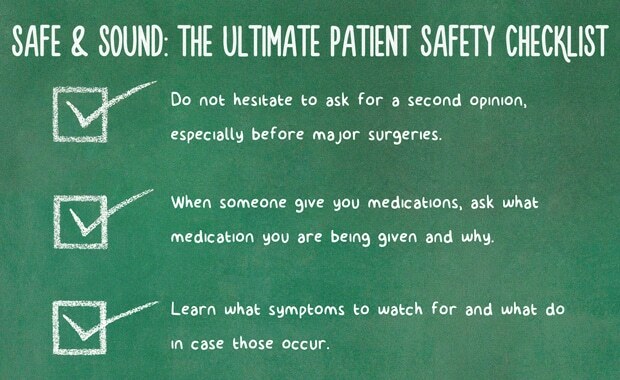 Patient Safety: What’s Going Wrong? 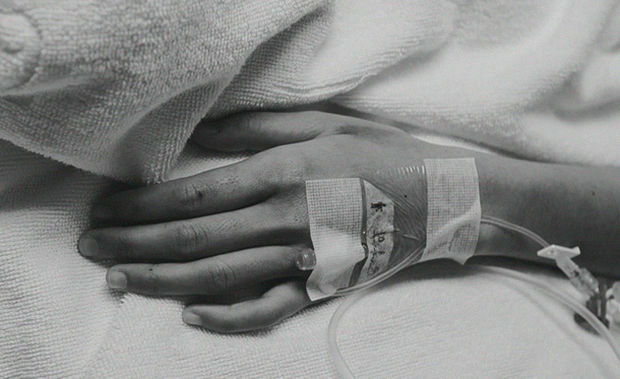 A recent study found that in the U.S., preventable hospital errors lead to 50 deaths every hour. 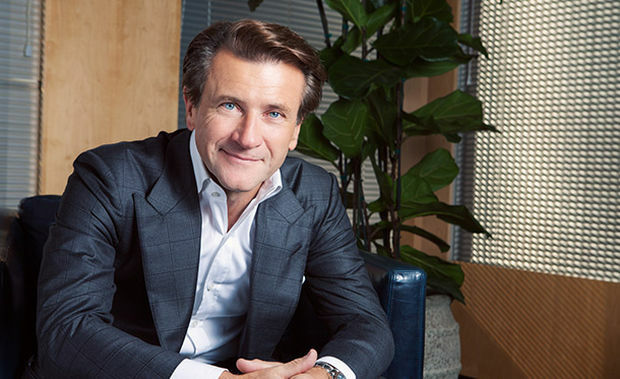 Three industry experts are looking to dramatically lower that number in 2015. 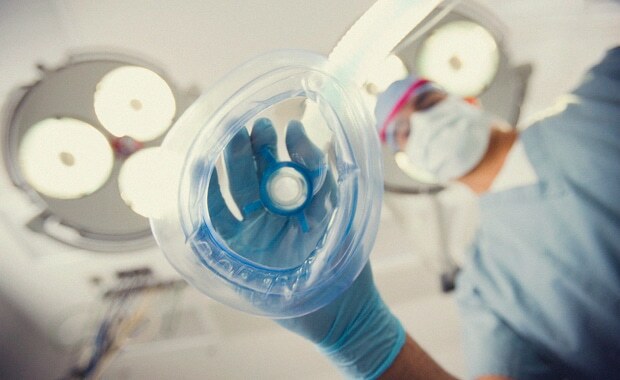 Anesthesia has grown safer over the last fifty years. 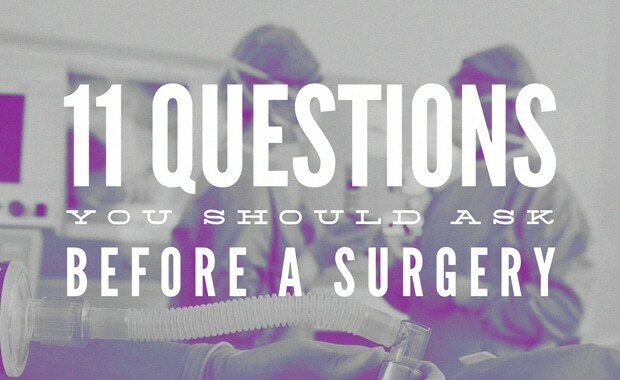 However, there are questions you should run by a professional before going under the knife. Credentialing ensures everyone from medical staff to vendors and visitors are authorized to be on-site. 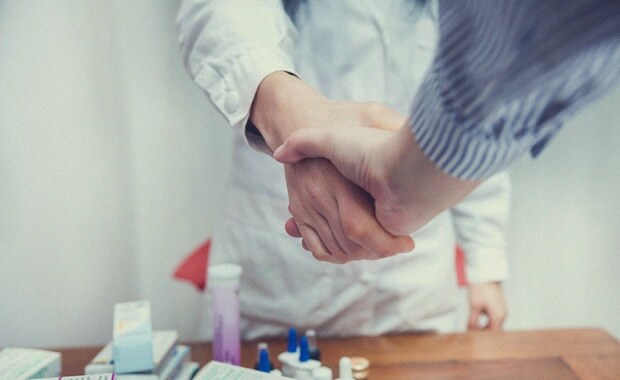 Through better communication between patients and providers, patient safety can be improved. 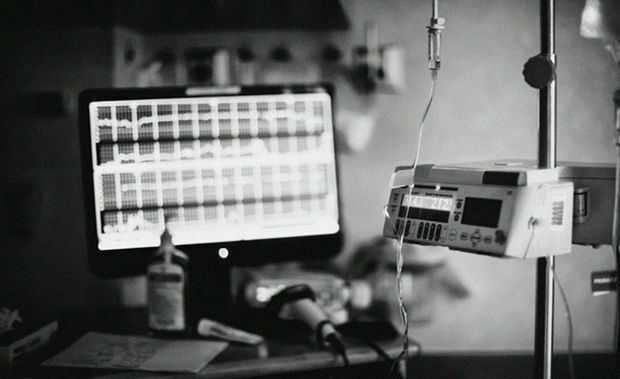 Unsung but dedicated, nurse anesthetists are using new technology and training to protect patient safety and comfort. 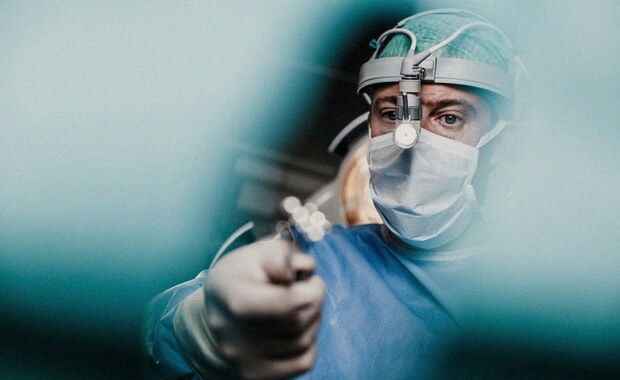 It’s been nearly two decades since the Institute of Medicine revealed that 98,000 Americans were losing their lives every year to preventable medical errors. Where do we stand today? 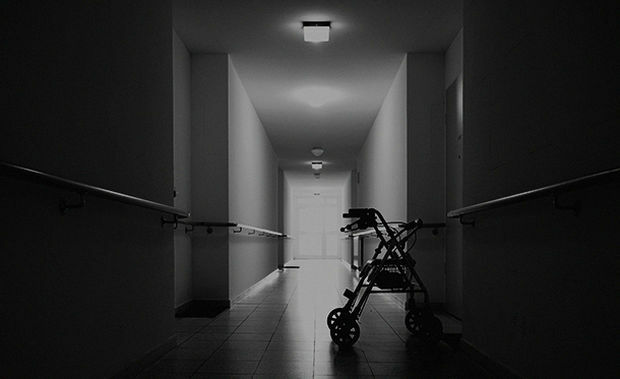 If medical error is to become a thing of the past, the power lies in the hands of the patients. Find out what you can do to make healthcare safer. 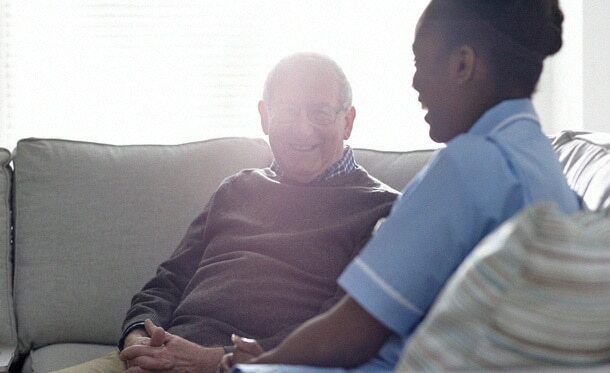 When it comes to quality care, you do have a choice. Follow this criteria and weigh your options before admitting yourself to a hospital. All health care practices depend on human performance and are therefore susceptible to human error. However, it is possible to limit the potential for error by managing risks directly related to clinical training. There are more deaths in hospitals each year from preventable medical mistakes than there are from vehicle accidents, breast cancer and AIDS. After a medical error claimed the life of his young daughter, Christopher Jerry honors her short life by helping others. Commitment to zero patient harm and preventable death is the first step towards achieving it. 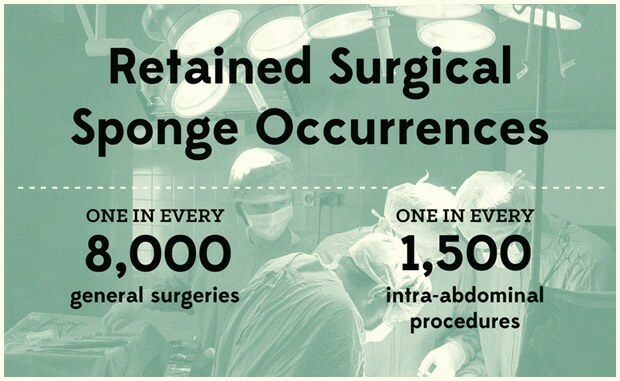 What you do before surgery makes a difference in how well you do after surgery. 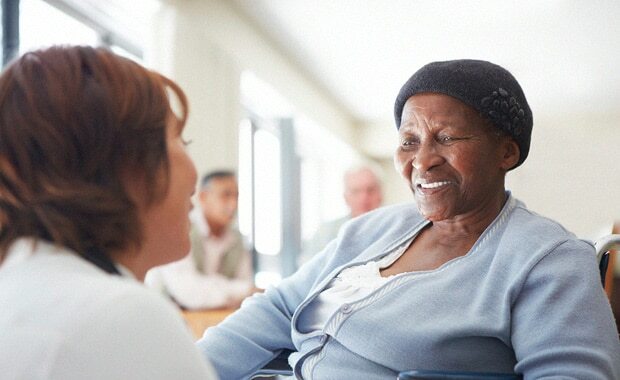 Improving patient safety requires continuous learning and constant communication between caregivers, organizations and patients. 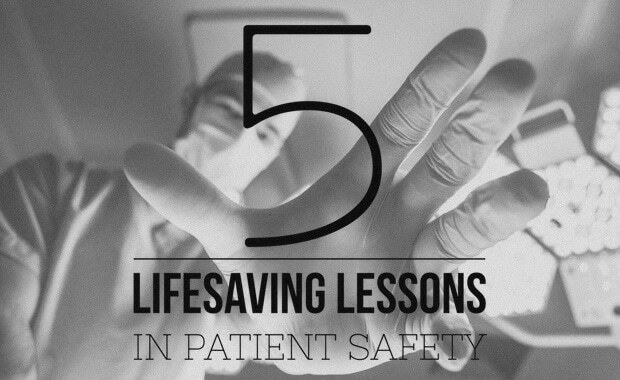 Everyone has a role in patient safety and everyone will benefit from its successes. 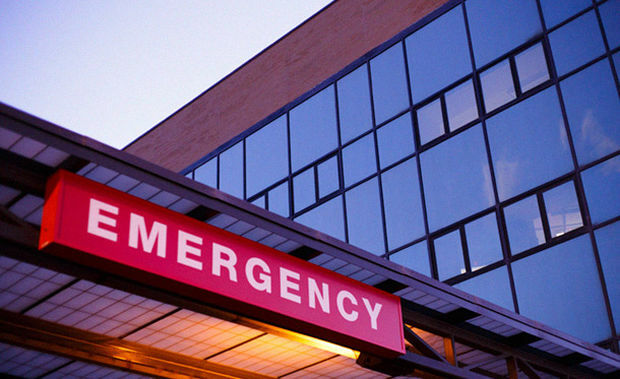 Hospitals are the sites of many safety-related patient injuries and deaths. Before, during, and after a stay at the hospital, it is up to you to be a proactive patient and to protect yourself from possible harm. Top tips to prevent diagnostic error, one of the most common medical mishaps. While the gains we have achieved are impressive, there are still far too many harms occurring throughout the health care system. 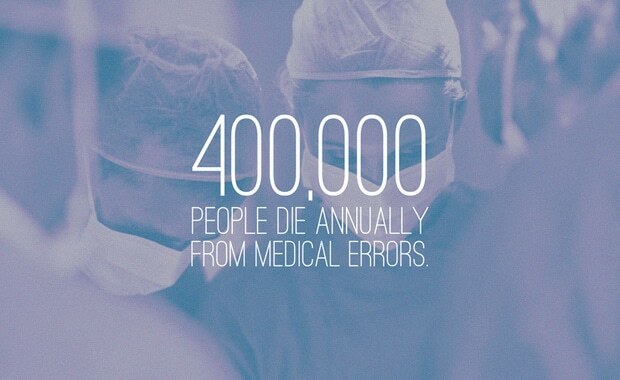 Many may be unaware that preventable medical errors are the third leading cause of death in the United States. How are you at risk? 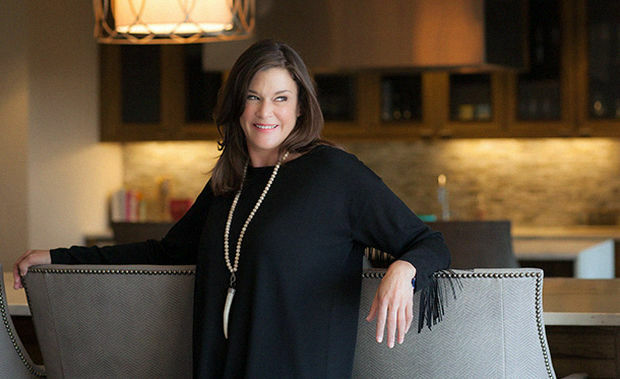 Dana Davis has lived with diabetes for 40 years, but she refuses to let it define her.